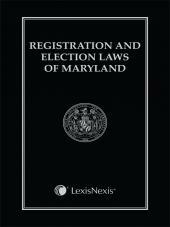 This concise, readable explanation of applicable federal and state law offers lawyers and other professionals quick answers to employment questions. 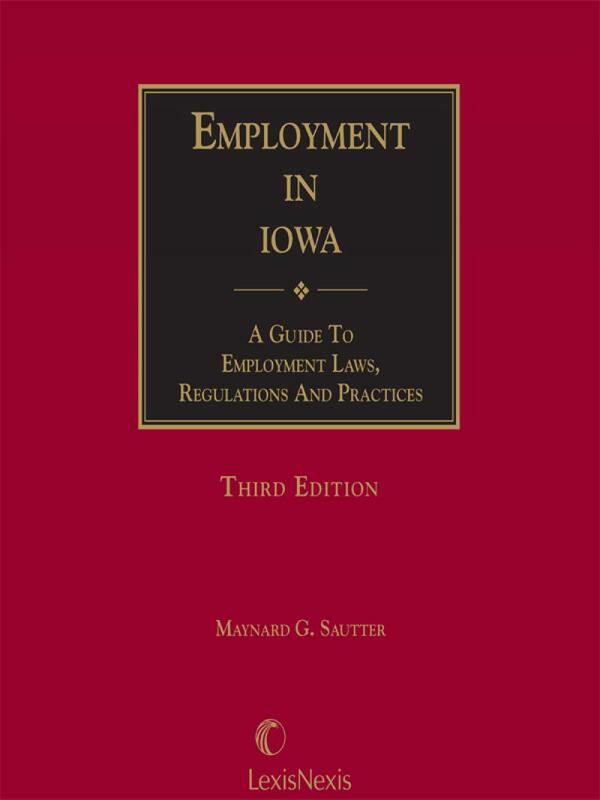 Coverage includes: hiring, hours of work and payment of wages, health and safety standards, civil rights, union organizing, collective bargaining and strikes, employer liability for employees' acts, private health care and life insurance, disability or death of employee, employee retirement benefits, termination of employment, and advisors and information sources. Frank Harty, a shareholder at Nyemaster Goode, P.C., put himself through college and law school by playing football and working. He currently serves as the firms Vice President and as the Chair of the firms Labor and Employment Department. Frank received a B.B.A. with honors in Industrial Relations from the University of Iowa School of Business. Frank graduated Order of the Coif from Drake University Law School where he was Editor in Chief of the Drake Law Review.  Frank is a Fellow of the American College of Labor and Employment Lawyers. He is also recognized as a Leading Individual Labor and Employment Lawyer in Iowa by Chambers and Partners and is recognized by The Best Lawyers in America and Great Plains Super Lawyers. 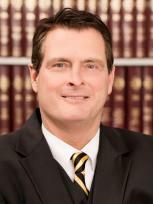 Frank is also a Fellow of the Iowa Academy of Trial Lawyers and the American Board of Trial Advocates. He has taught trial advocacy and employment law at the Drake University Law School. 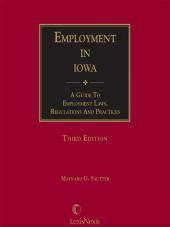 Frank is Past Chair of the Labor and Employment Law Section of the Iowa State Bar Association.